Midland Care Memory Tree is a series of remembrance events held each year to support grieving families during the holiday season. The ceremonies are free and open to the public. The Memory Tree displays the names of all people who have died in the previous 12 months while being served by any Midland Care program, including hospice, home health and PACE. In addition, community members who donate any amount to support charity hospice services may have their loved one’s name displayed, and may receive a commemorative porcelain ornament or luminary depending on the level of donation. 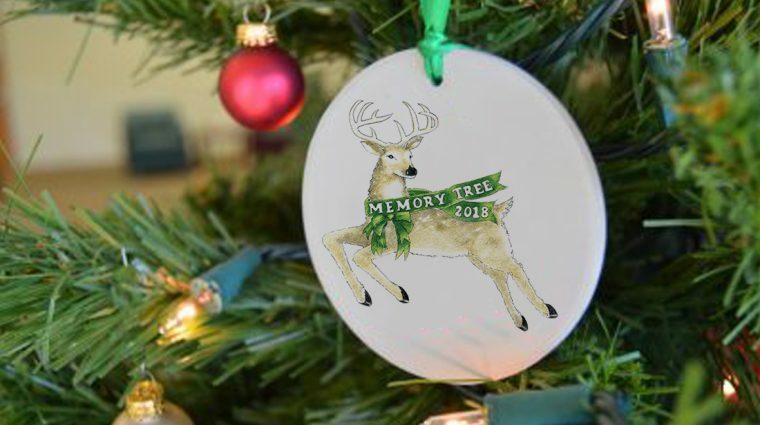 Each year’s Memory Tree ornament is unique, featuring original artwork by local artist Gwen McClain. Memory Tree ceremonies feature music, a candle light ceremony, stories and a blessing from Midland Care chaplains. Service times and dates are announced each fall. 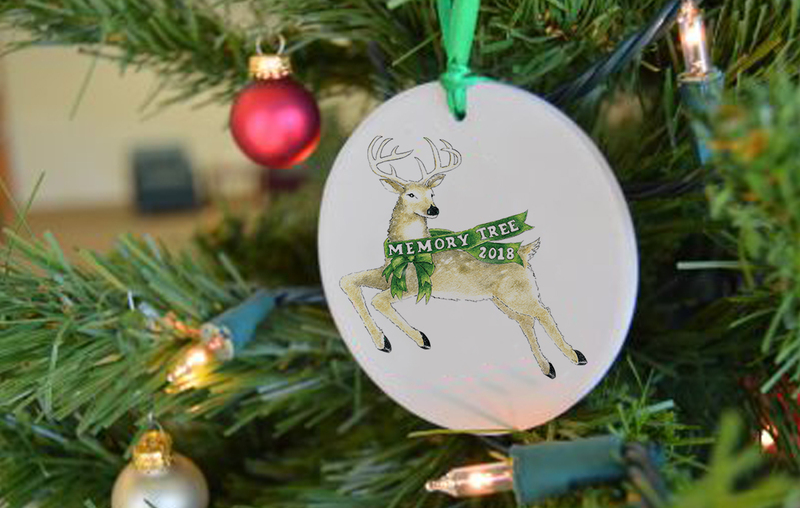 Each year's Memory Tree ornament is created exclusively for Midland Care by Topeka artist Gwen McClain. 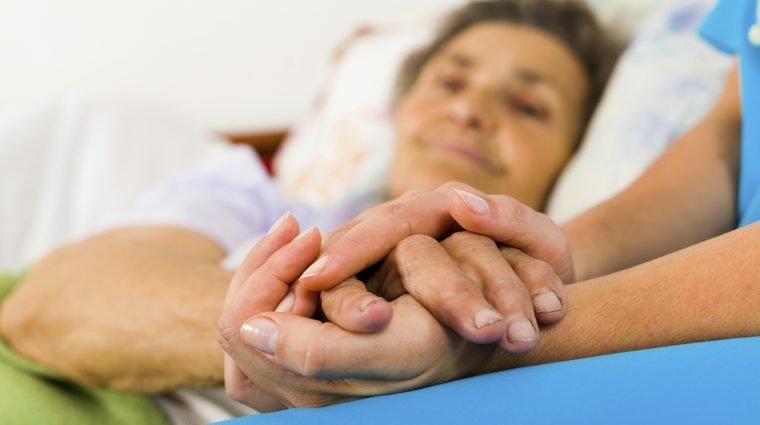 Give a gift in honor of your loved one and support charity care in Northeast Kansas.